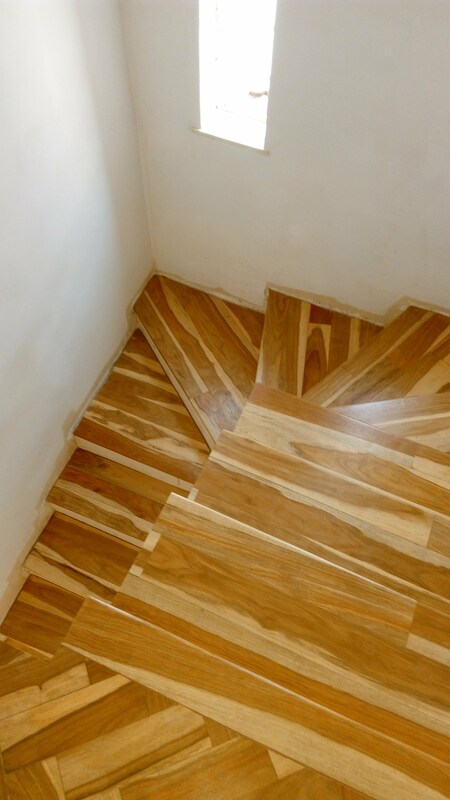 At av wooden floors we supply and install parquet wooden flooring.We install both new and reclaimed parquet flooring.The most used wood in parquet flooring is teak and sometimes timber contrasting in colour and grain, such as teak,cherry,walnut,oak,pine,maple etc. 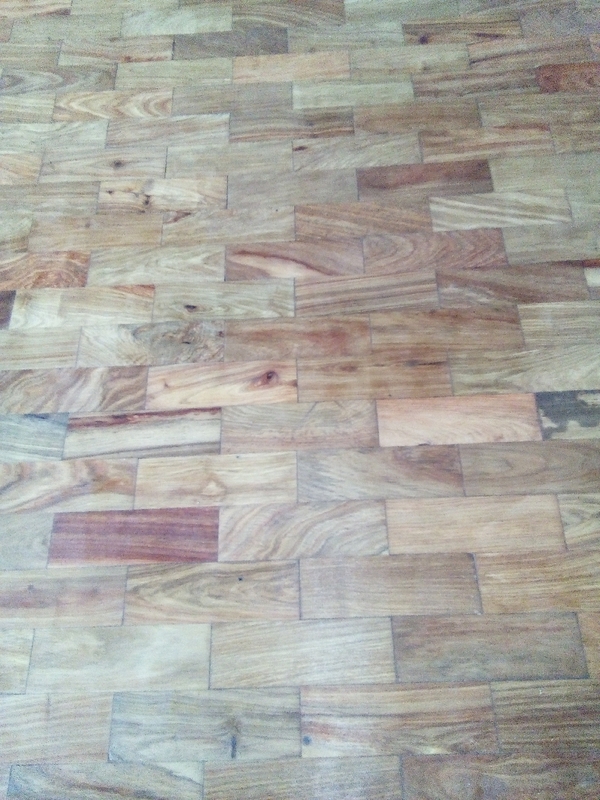 are used.In the more expensive kinds of parquet wooden floors mahogany and sometimes other hardwoods are also used.Parquet wooden flooring were formerly usually installed with hot bitumen. 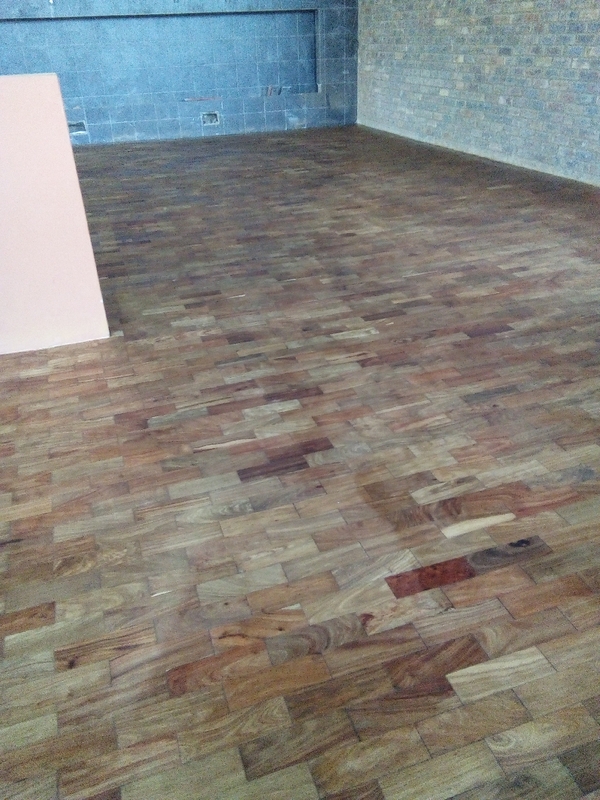 Today modern cold adhesives are used.Parquet wooden floors are usually long lasting and require little or no maintenance. 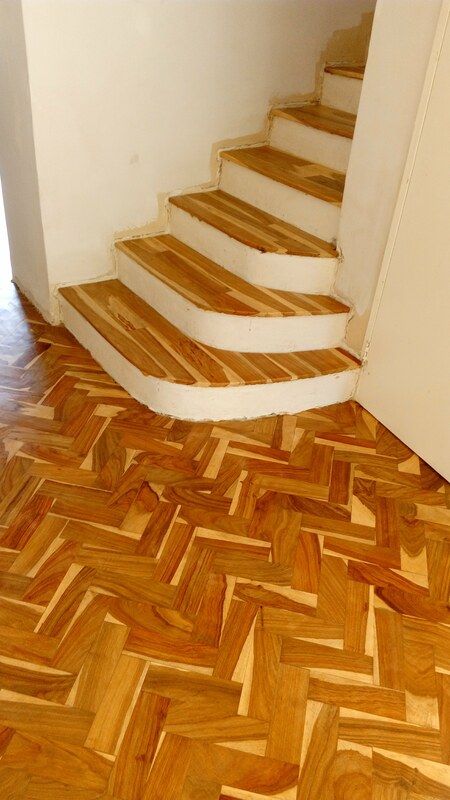 Parquet flooring is often found in bedrooms and hallways, they are considered better than regular floor tiles since they feel warmer. 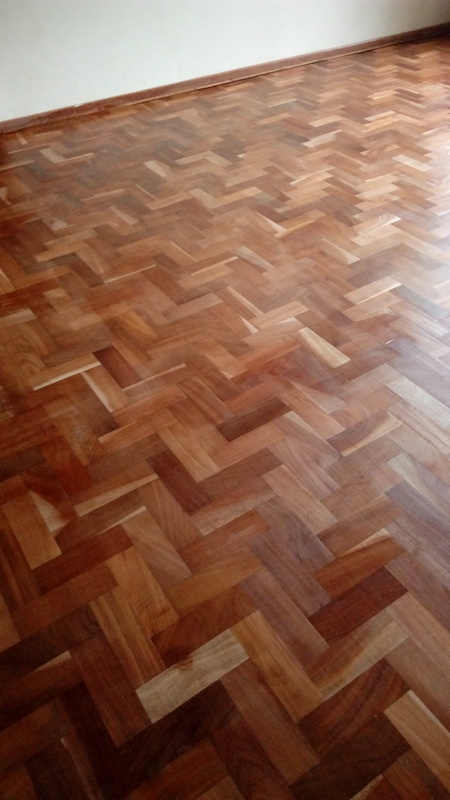 We also do repairs,sanding and sealing on parquet flooring. 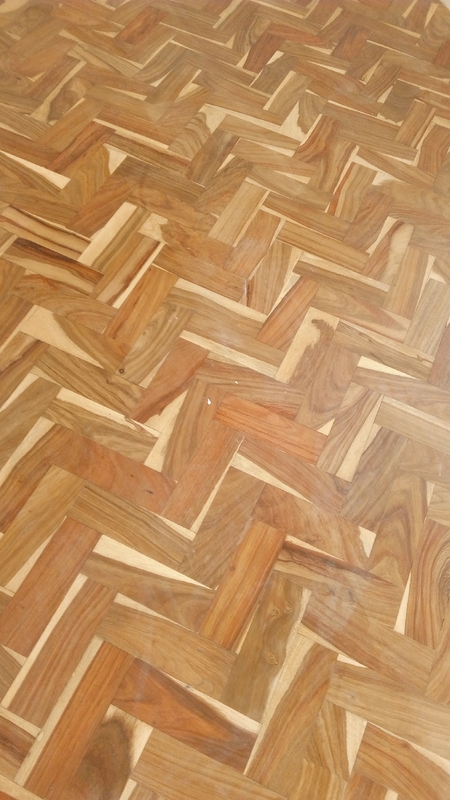 The prices of parquet floors differ from each type and between old and new. 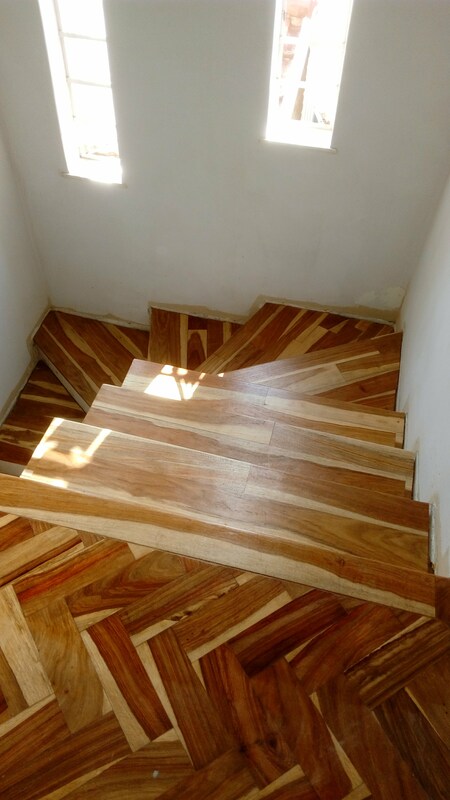 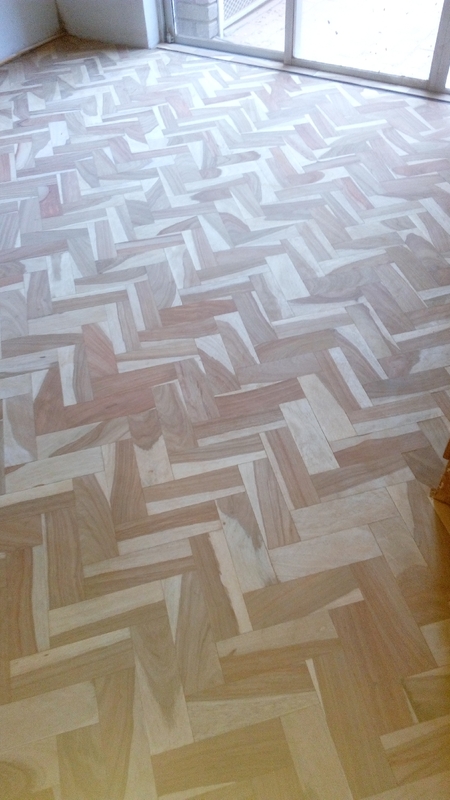 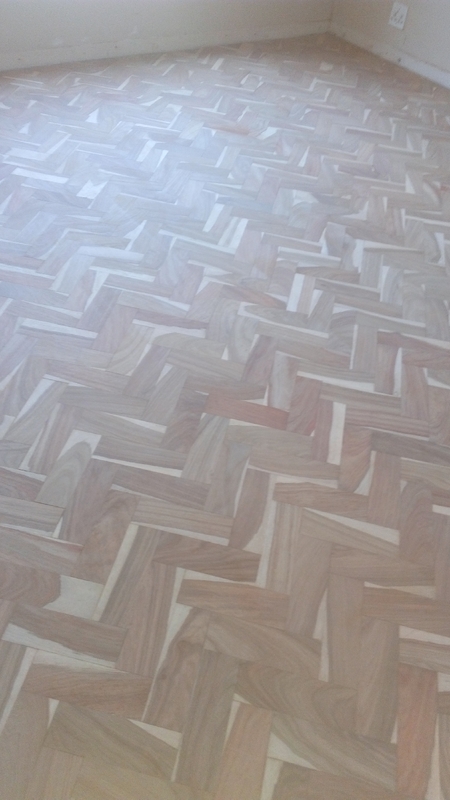 We have done a lot of parquet wooden floors in Pretoria, Johannesburg, Sandton and Gauteng.We do a lot of parquet floor designs including herringbone, basket weave, etc depending on what our client requires. 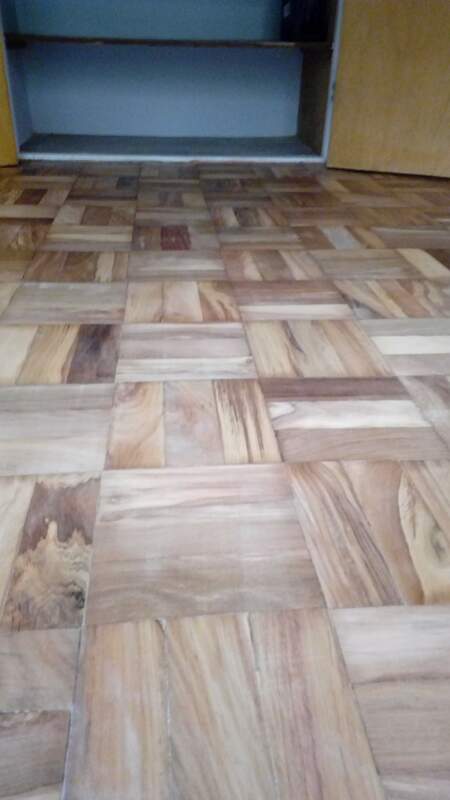 We have been the most consistant and reputable suppliers and installers of parquet wooden floors in Pretoria & Johannesburg, South Africa. 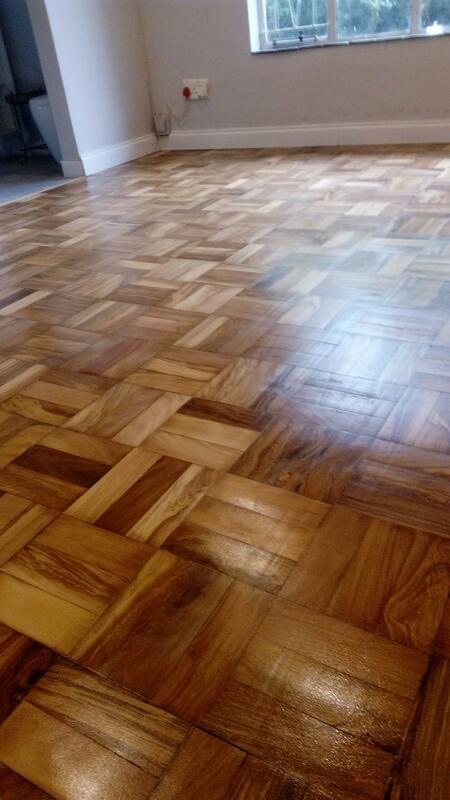 For the best experience in parquet flooring installation contact the professionals.